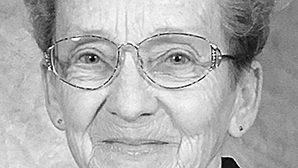 Margaret Marie Petsche, 100, of Albion, formerly of Petersburg, passed away Tuesday, May 2, 2017 at the Good Samaritan Society in Albion. 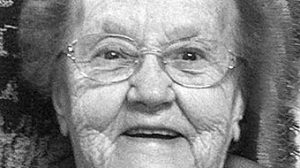 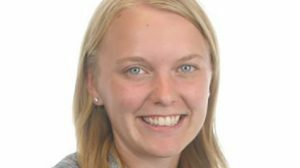 Anna Marie Haggerty, 91, of Spalding, passed away Saturday, May 6, 2017 at the Greeley Care Home in Greeley. 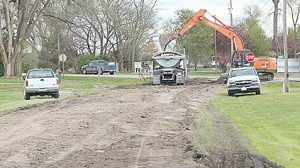 Work is underway on East Church Street in Albion, and the street is closed from the Albion Lockers to the Highway 91 junction.